In the midst of a society dominated by the caste system and foreign invasions, new leaders arose to introduce a philosophy and lifestyle which captivated the simple-hearted, brought human dignity to the downtrodden masses, and continues to impact the lives and futures of all Mulnivasi Bahujan (original people in the majority). 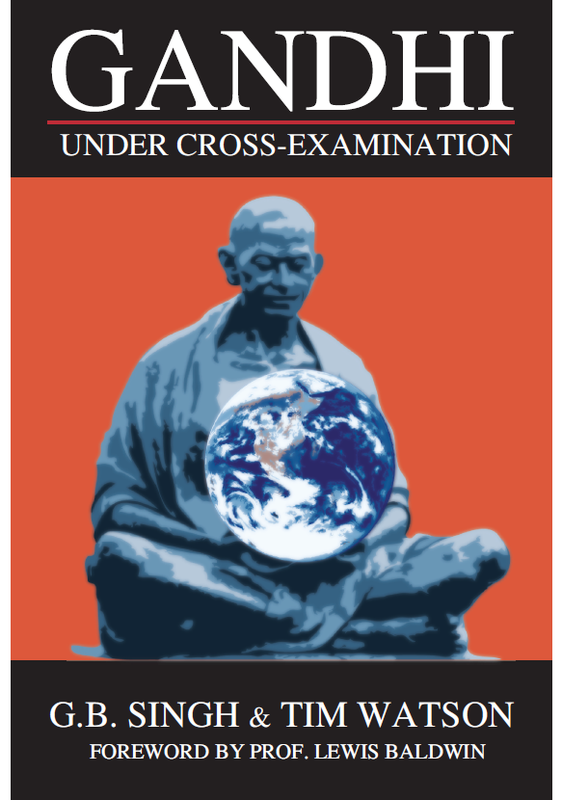 Although political circles refer the Constitution of India as a “sacred” document which has guided the inner workings of the “world’s largest democracy” since 1950, it has mysteriously escaped critical inquiry. Why? Is it because of its bulkiness? Its complexity? 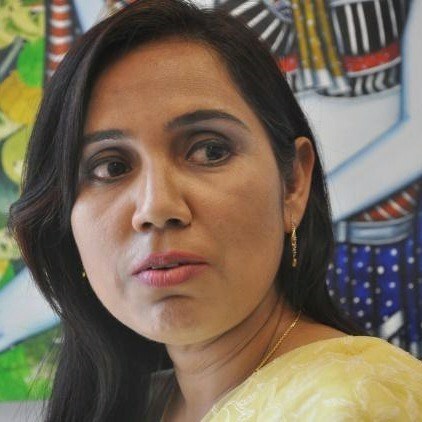 Its inconsistencies and contradictions? 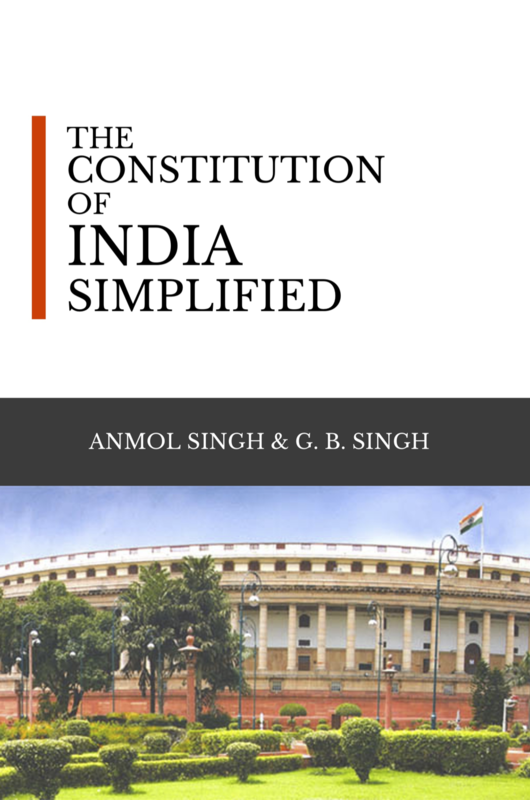 The Constitution of India Simplified invites the common person to examine the internals of the Indian Constitution in order to comprehend its basic contents and discover how to make a little sense out of the document’s seemingly bewildering set of principles. 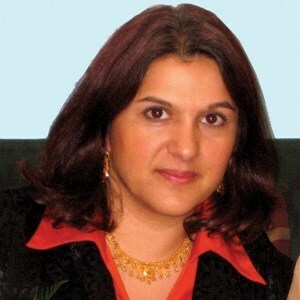 The authors cross-examine Indian political icon Mohandas Gandhi’s claim that he was subjected to racial prejudice in South Africa in 1839, using it as a catalyst to overview his views and actions towards black Africans during his 21-year legal career in colonial South Africa. 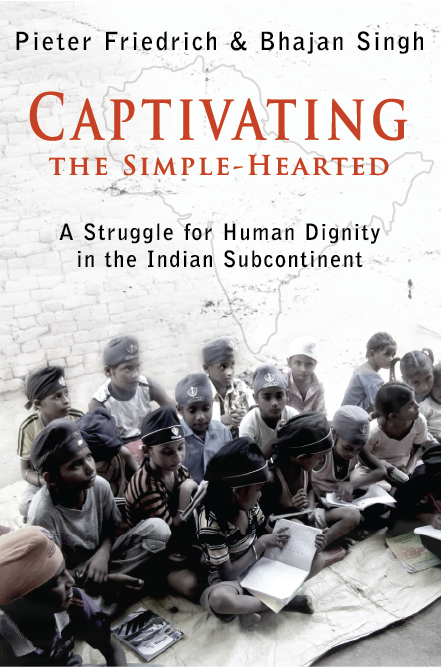 Captivating the Simple-Hearted focuses on the origins, development, and beliefs of the Sikh community, placing their history in context of the broader history of the region and the anti-caste struggle which traces back to Gautama Buddha.